The rust proof steel body is finished in a tough powder coating ensuring a long lasting life. The unit comes with all the necessary angles bolted and are easy to install. These units are customisable with up to five levels and a loading capacity of 100 kg per level. 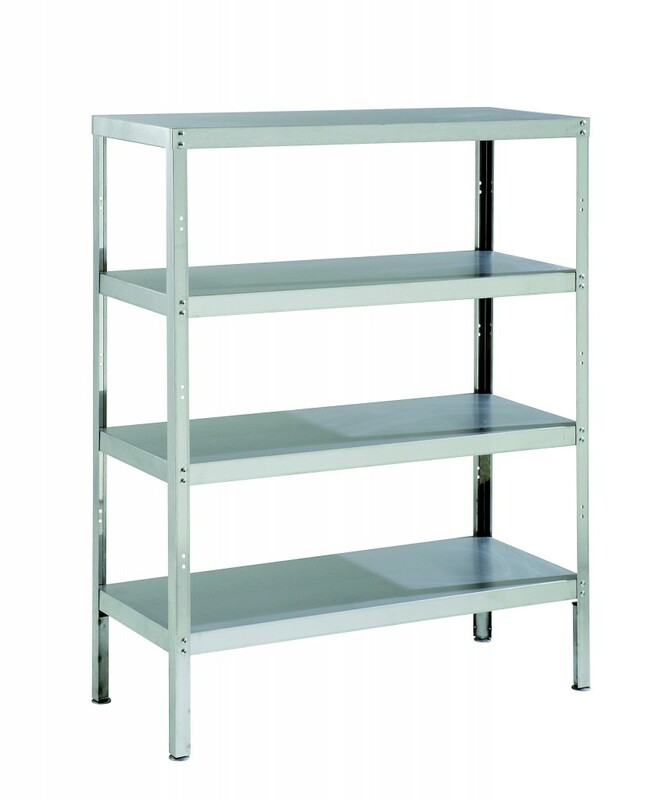 Our steel racks with shelves are available to rent on a monthly basis.